Welcome to the Sleepopolis Interview series, where we chat with some of the top minds and innovators in the sleep and wellness industry. What’s changing about the sleep industry, and what’s just on the horizon? 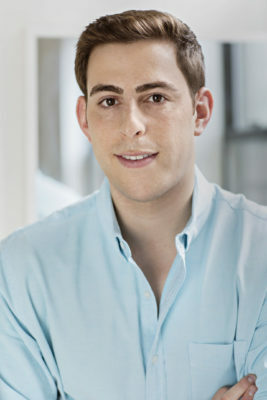 Read below to find out more about Adam Tishman, Co-founder of Helix Sleep! Interested in learning more about Helix? 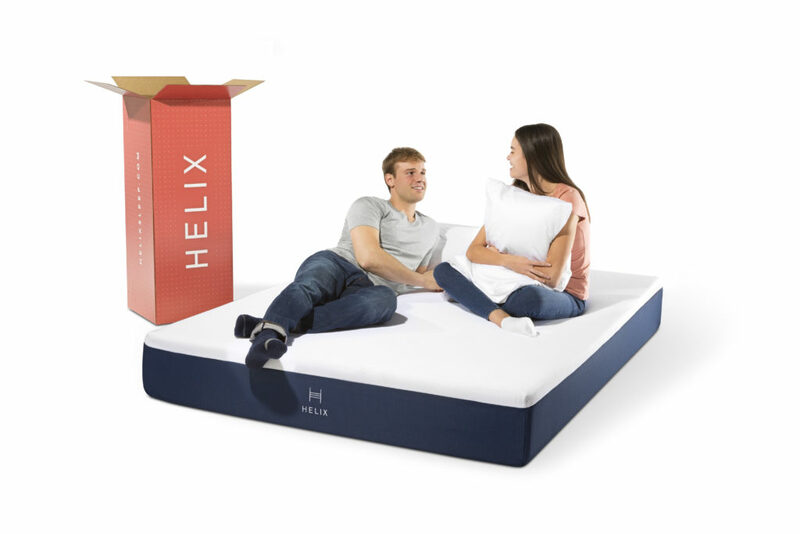 Check out our Helix Mattress Review! Sleepopolis: How did you get into the mattress industry? Who helped get Helix to where it is today? My co-founders and I started Helix when we were in business school back in 2014. We each had moved to a new city and went through the confusing experience of trying to buy a mattress at a traditional mattress retailer. We found that this story was the same among all our class mates and knew there had to be a better way. Since launching Helix in 2015, we been helped by an innumerable number of people ranging from industry manufacturing partners to friend and family product testers. We’ve always taken the approach that we wanted as much feedback as possible. What is Helix’s goal with regards to providing a good night’s sleep? At Helix, our mission is to empower individuals to be their best selves through customized sleep. We know that a good night’s sleep is about recharging your mind, body, and soul in order to be your best self. Our goal is really to help you achieve your goals. What is unique about what Helix brings to the industry? 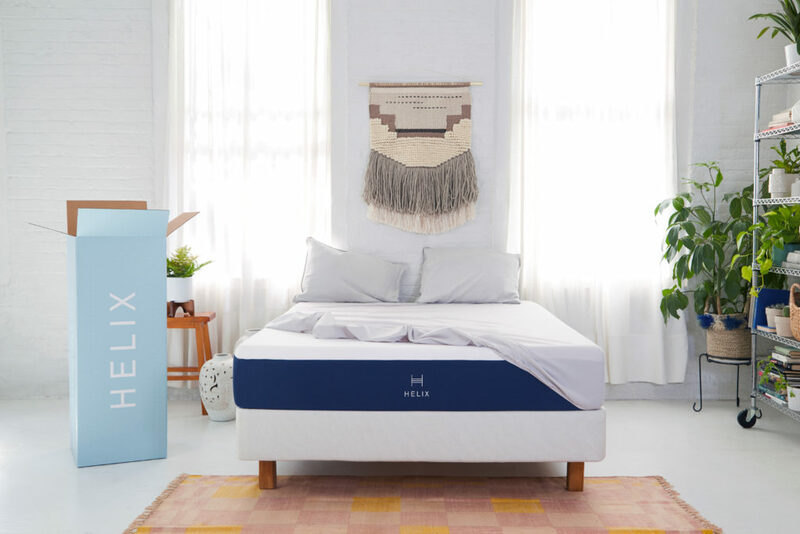 Helix is unique in that we provide individually personalized, custom-made mattresses and sleep products based on how you sleep. We wholeheartedly reject the notion that a single mattress can be the best mattress for everyone. How can someone who is 6’3” and 220 lbs use the same mattress as someone who is 5’2” and 120 lbs? Or what if some people need that cloud-like plush feel and others need firmer back support? Our goal has always been to avoid trying to fit everyone into an “average for everyone” mattress and get you the right mattress based on your needs and preferences. We do that through changing the materials, densities, and thicknesses of the layers in each mattress to get the best feel, support, and temperature for each customer. We’re seeing a lot of innovation as it relates to supply chain processes and capabilities. This should continue to open up possibilities to provide consumers with top notch products at better price points. Can we expect anything big coming soon from Helix? For me it’s all about realistic moderation. For example, you’re unlikely to get off your phone completely before and in bed, but you can set the background light to reduce blue light. The key is taking small steps towards success!